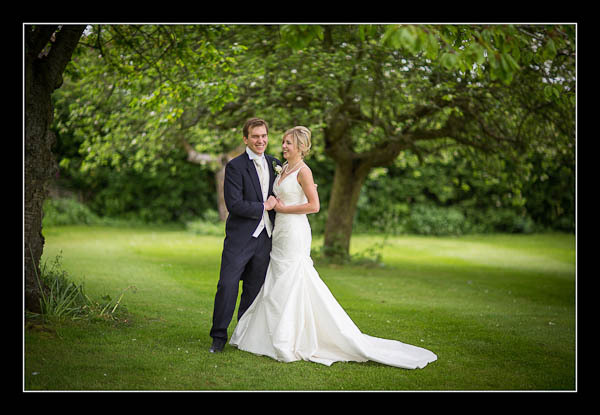 I had the pleasure of photographing Laura and Mark's wedding this weekend at the lovely Winters Barns near Canterbury. It was a perfect afternoon. It was warm, the light was beautiful, everything happened on time and everybody kept smiling. Bliss! Please check out the gallery for Laura and Mark's wedding at Winters Barns or view this alternative non-Flash based gallery.